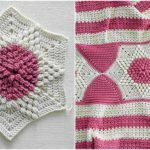 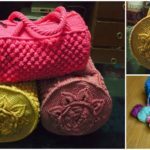 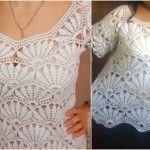 Hello again to crochet lovers we have great post here for you. 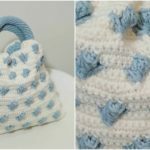 For you at pretty-ideas.com we have found and want to show you how to crochet puff bean Stitch handbag. 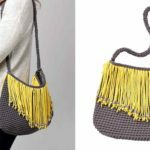 This handbag is very lovely as you can see on these pictures and very capacious. 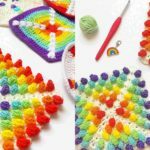 Our advise is that if you have free time and necessary supplies start crocheting now, you will not regret. 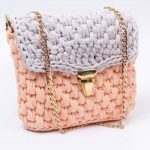 You will be more attractive and will look smart with this handbag. 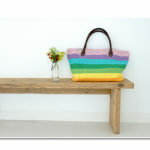 You can also take with you items that you need most. 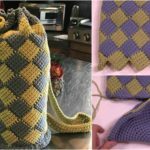 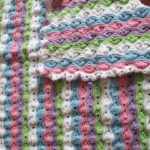 We hope you will enjoy.In this Video tutorial is everything are explained clearly and thanks for that to Author from Bag O Day Crochet.